The most wonderful time of the year continues. 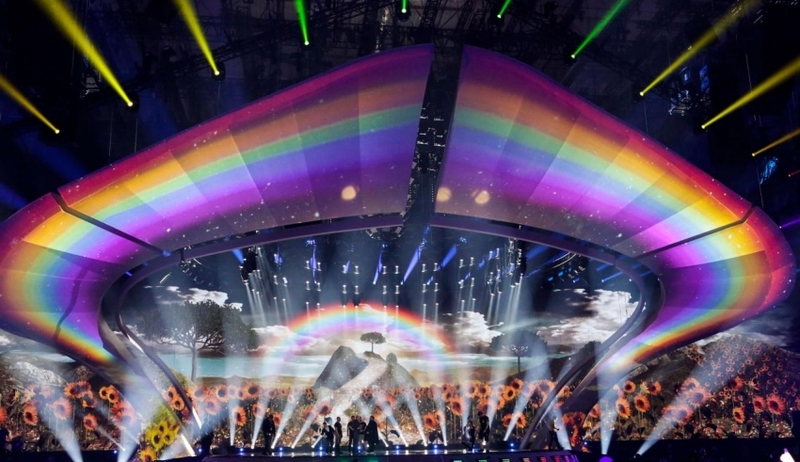 The Eurovision Song Contest 2017 is entering the most important show: The Grand Final! After two stunning Semi-Finals, with some shock qualifiers and non-qualifiers, it is coming down to the wire. 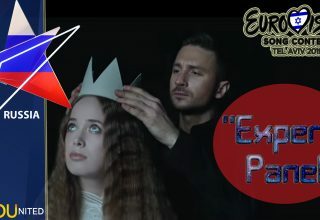 The Big Question is: Who is going to win the Eurovision Song Contest 2017? 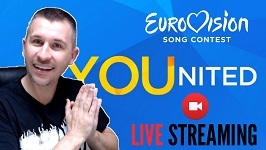 The Show starts at 21:00 CET and the team of ESC United wishes everyone a wonderful time and all participants the best of luck. Why not start early though and join our team in the Press Center via our Live Stream? Let’s chat about the show, predictions and get a vibe of the Press Center which is filling up quickly. The Stream starts at 19:30 CET and we’ll hope to see you there. 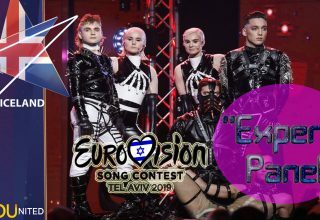 In addition, we’ll be back as soon as the winner is known for the Post Show, join us in the Press Center for an immediate reaction. It’s a lot of fun trust us. The links for our upcoming Live Streams are below. 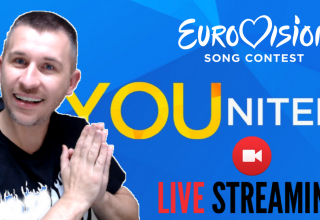 In the meantime, you can join our Community HERE and talk to thousands of Eurovision fans.